We would like to thank all of our customers both corporate and individuals for their many years of support and patronage. We truly enjoyed sharing our passion with you all. 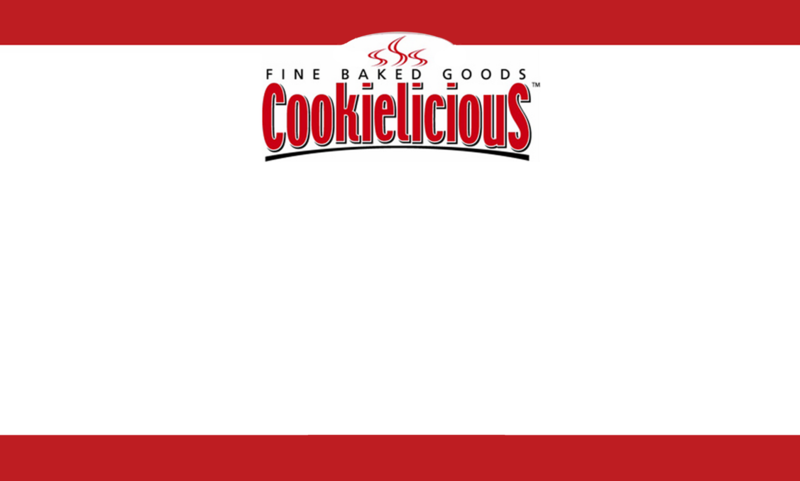 Unfortunately, The Cookielicious Company has made the very difficult decision to suspend its operations and will not be accepting orders after January 31 2013. During this time the company will reevaluate its business model and possible restructuring options. Please accept our apologies for any inconvenience this may cause our clients.